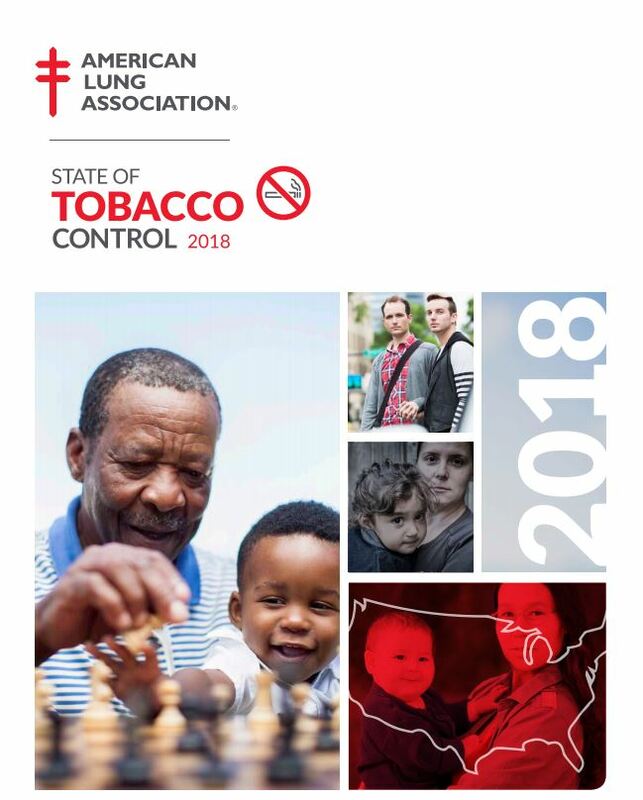 Lung Association’s 16th annual “State of Tobacco Control” report “shows that much more needs to be done by states and the federal government to reduce tobacco use. According to the report both adult and youth smoking rates have declined nationally, but not everyone in America has benefited equally from this progress. Tobacco prevention and cessation efforts must be focused on states and populations with high rates of tobacco use.